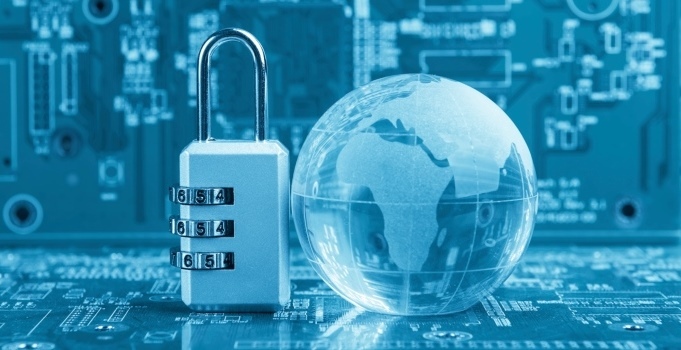 With many things being digital, cybersecurity attacks have become a big concern. With the variety and different types of attacks, companies must take precautions to make sure information is secure. However, many cyberattacks draw on similar ideas and methods so understanding many different types can help you really see the similarities. Here are some common cybersecurity attacks used today. A dictionary attack is straightforward. The attacker will use a wordlist hoping that the user’s password is a simple password they have used on previous sites. These types of attacks are most effective when the password is based on simple words such as apples. These attacks led to websites to force users to create complex passwords, so attacks have more difficulty. Brute-force attacks is what the name implies. The attacker will use brute force methods attempting to guess the password. This means that the length of a password and the number of symbols available plays a huge roll. The longer the password and the more symbols, the longer it will take to determine the password. What this has done to modern day websites is force users to create long complex passwords, so these types of attacks are not viable. Malware involves three things: objective, delivery, and concealment. Malware is created with some goal in mind. This can either involve stealing data, disrupting some action, or demanding payment. All are malicious and cause problems to anyone subjected to it. Next is delivery. The three main ways malware is delivered is trojan horse, virus, and worm. The trojan horse is a program that looks like something else but is used to run malware. A virus is hidden in other program/files. The worm propagates itself into other user’s systems. Common ways to stop malware attacks is through education, ensure a secure network, use good software, and create backups. Malware is a serious problem that should not be taken lightly. Proper steps are necessary to protect your system from malware.